Is Good Call Quality Necessary for Business? 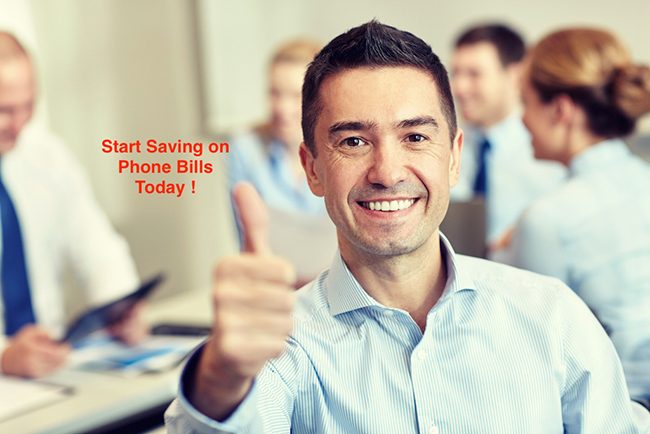 - Cebod Telecom "
So, you own a business and business phone system too. Congratulations to half of your achievement! Yes, you heard it right. Owning a business and phone system is only half of your success. The real success comes when your business communication system works wonderfully without any interruptions. Just as having money doesn’t make you rich, having a business communication system doesn’t integrate success. You have to earn it. Your phone system is effective only if the voice quality is good. In the absence of this, your communication is nothing but a mere exchange of a few feeble words. The voice call quality plays a crucial role in successful integration. As long as business communication is clear and precise, success will show its face effortlessly. How is the face of business communication? The technology has changed the face of business communication by leap and bounds. Gone those days when you need to spread the wire web in your office to set-up a traditional PSTN telephony system. Today’s era is digital and now soft phones, virtual phone system and call center rules the communication industry. Though they stand way ahead as compared to traditional PSTN telephony system, they are facing the wrath of poor voice quality. As VoIP works mainly on the internet, echo, delay, choppiness, and disturbance are some of the major issues that come with virtual telephony. What harm poor call quality can do to your business? As we all know that effective communication is the spine of every business, poor call quality can damage your business on many fronts. 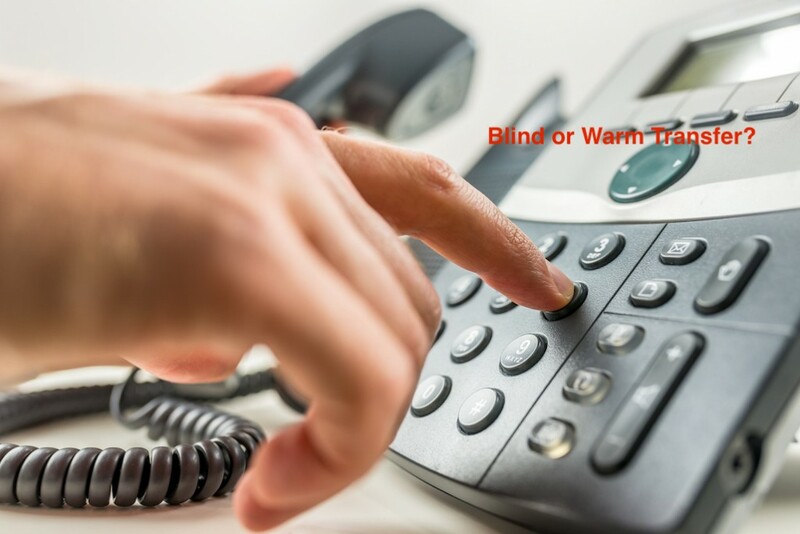 Poor call quality means fed up customer- If you are hearing or telling things like “ I can’t hear you”, “ You are breaking up” and “ You are inaudible” to and from your customers then chances are high that you will have a long list of fed up customers. Poor call quality means insufficient business communication- Your customer is telling you something and suddenly the voice got to break. With poor call quality, your business communication would be incomplete, insufficient and inadequate. With half of the information, you can dream big. What are the ways to deal with it? We know that the above-mentioned scenario is scary. But, you can deal with it easily with the help of some easy yet workable tips. One basis step that you can take to improve the call quality of your VoIP is to tag and prioritize your call traffic intelligently. You classify the call categories and tag them at the network stage only. This way you will reduce the traffic burden over a single connection and improve the call quality. When you are designing a network for your VoIP, make sure you reduce hops. By doing this, you can easily reduce the potential latency of your network that ultimately improves the voice performance. Cebod Telecom understands what customers needs and have designed a phone system that talks and thinks like them. As your VoIP business communication system works on the internet only, it is important to ensure that each call is getting a sufficient amount of bandwidth. In the absence of this, your call quality will degrade by its own. Regular circuit utilization monitoring helps you to identify the loophole in the initial stage only. So, check the voice quality of your business communication system today and know whether you are at losing front or winning front. Are you struggling with the question, whether you get VOIP for office or not? 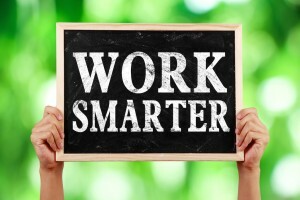 Is it useful for your small business? Read the article to get more insight. Customer service is the heart of any business. Even the best product in the world won’t save your company if your level of customer service is poor.